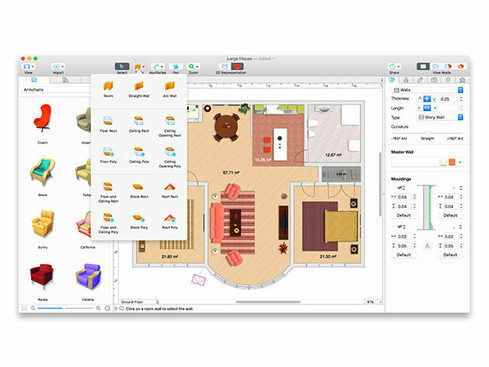 Live Home 3D Pro for Mac can help you envision a finished product, whether you’re just a home owner looking to change things up, or a contractor with some major clients lined up. You’re looking to redesign or renovate your home, but you just don’t have the most intuitive eye when it comes to “seeing change” so to speak. 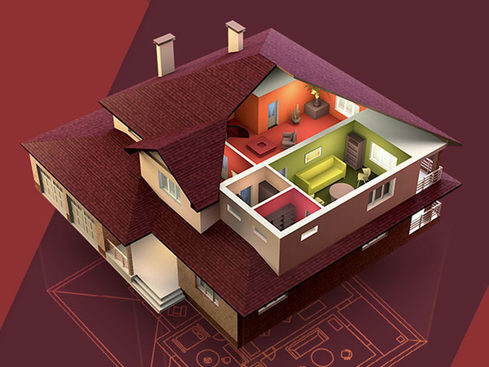 You are far from alone here, which is why Live Home 3D Pro was created. This powerful Mac app helps you build from the ground up, from something as simple as a shed or living room, to a complete sky scraper. Whether you’re just a home owner looking to change things up, or a contractor with some major clients lined up, Live Home can help you envision a finished product.